The packages we offer at Amantra Spa of wide variety which we strive to engage and revitalize your body and soul.The human body, like knitting yarn, shoelaces and fettuccine noodles, is dangerously prone to knots. 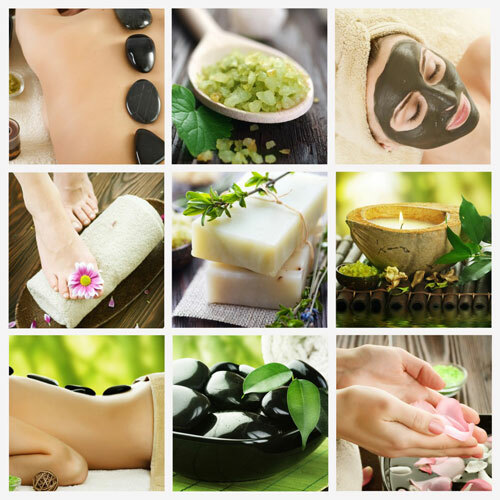 Alleviate precarious ailments with today’s Crazeal to Sohum Spa. Massages relieve tension and stimulate circulation with strokes that target local areas of pain. Great for those looking for a simple break as well as those who need dire attention to bid farewell to body woes.Their therapies use the age old greatness of India’s ancient healing arts. Amantra Spa © 2015. All Rights Reserved.